2018, THE YEAR TO END ALL YEARS. I never saw this show before, it looks like girls with mecha-like features? I think I'll try to watch this. It's more of a Magical Girl anime. Anyway, where the hell in the timeline does this take place? 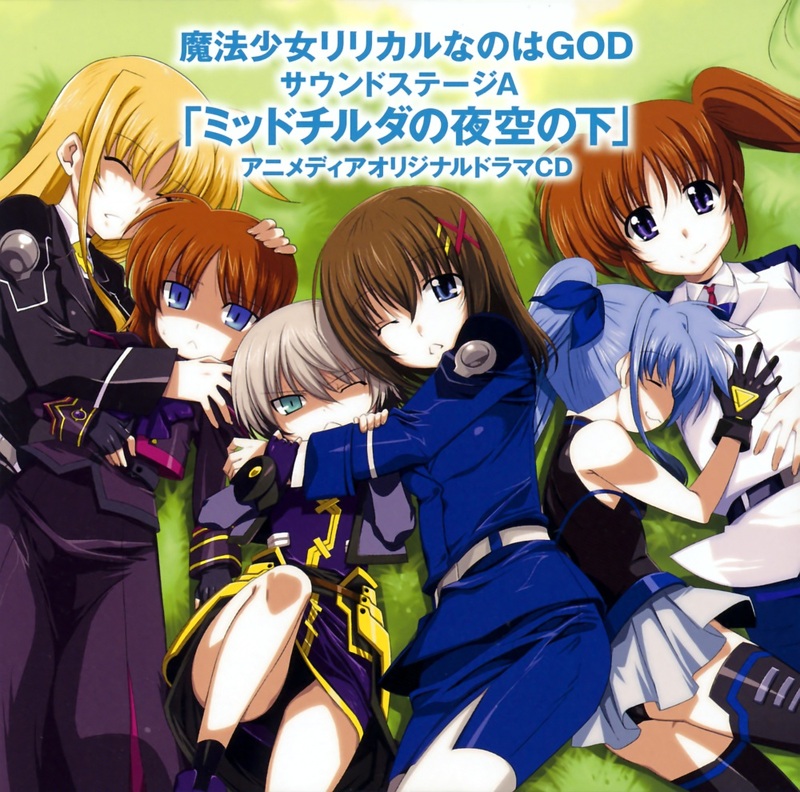 There's also Nanoha InnocentS, but that's really just an entirely seperate franchise and not related to the other 3. They've established that the do all exist in a multi-verse. There was a special 2nd A's x Gears of Destiny sound dramas that established it. 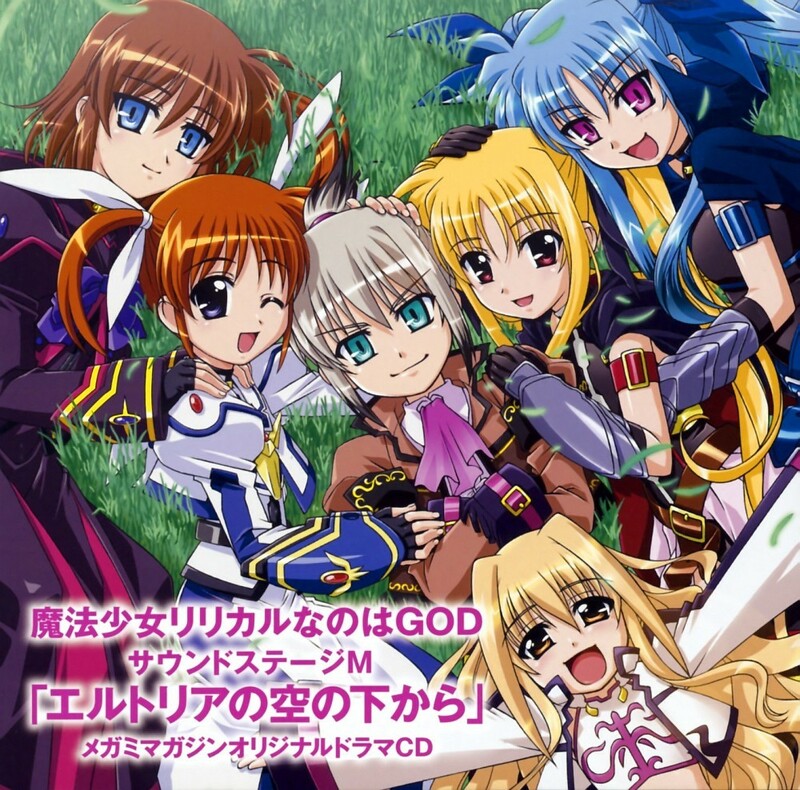 In one the Materials (game timeline) end up meeting with Movie Fate and Nanoha, in the mid point of the 2nd movies events. (warped to other world, later Dearche erased their memories to not screw up time lines, etc). In the 2nd Drama, they reunite with the main cast from the PSP games only they're in the StrikerS era, (2 years have only passed as far as the Materials go timeline wise). I still haven't read any spoilers since it just hit theaters last night, but everything I've been seeing on Twitter and other places are that everyone is saying it was amazing, Especially the Materials/Purple Sky family, even better then 2nd A's was and has a lot more action and story driving to it. Luckily the next movie will already be out next year, since they said around the start that This current movie would have 2 parts to it, so most likely most of the ground work is already done. 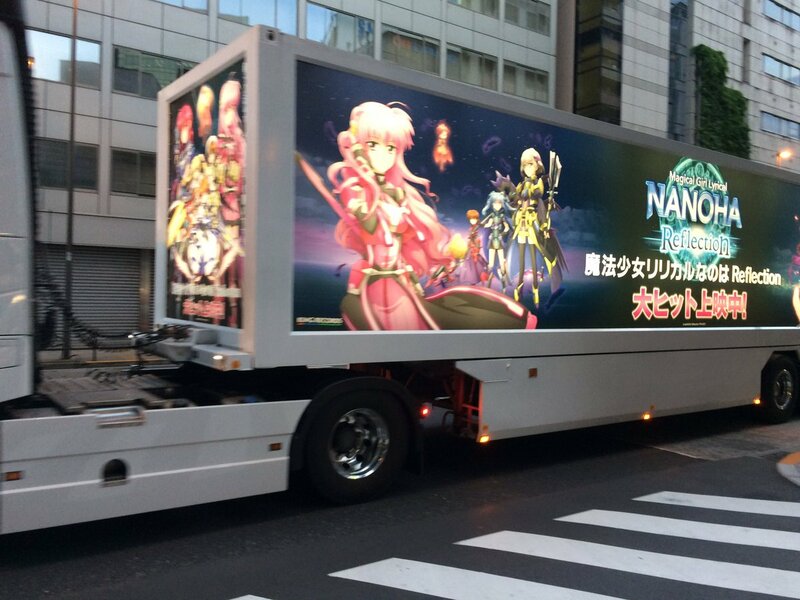 I was wondering what the recent meme going around last night was with Dearche, but apparently she goes full Gilgamesh with something called ドゥームブリンガー /Doom Bringer? That's pretty much full blown Gates of Babylon, with even a similar personality. Along with every weapons being unique out of it. Actually makes sense since in the PSP games/Innocents her personality was literally a fusion of Gil and Rin, and in the SRW chart of things she was Granzon. Looking through some of the info on the other side of things.....Haha, wow. Apparently a certain group of fans, (Mainly and specifically western fans) are still too stupid to know what a marketing ploy is. 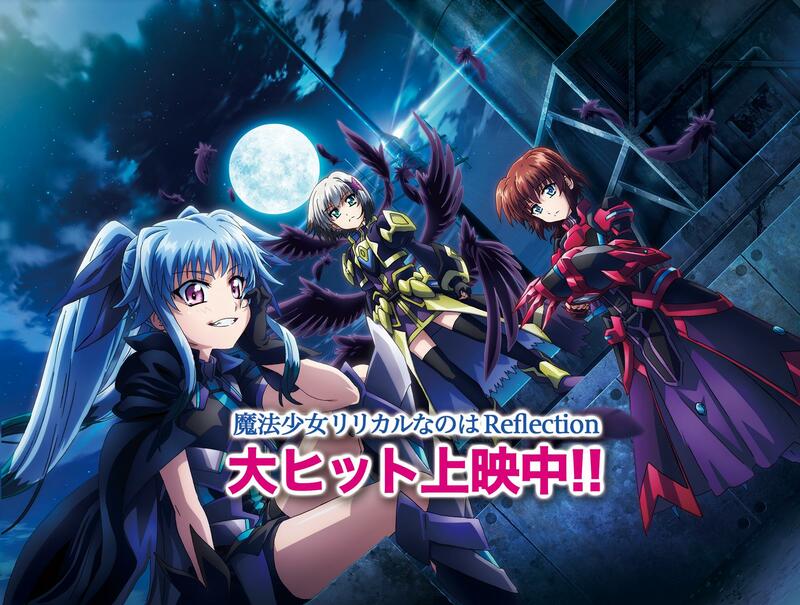 A lot seem to still think that these movies aren't real but actual "movies" being shown in theaters inside the Nanoha S1/A's/StrikerS/Vivid era. Basically, the various ads and comedy shorts of unrelated characters from the later series watching the PVs, commercials, etc, seem to lead them to think the movie aren't real. Meanwhile the JP side is pretty much trying to come up with diagrams on a proper parallel timeline theory and chart. And this is coming to the US in theaters no less.